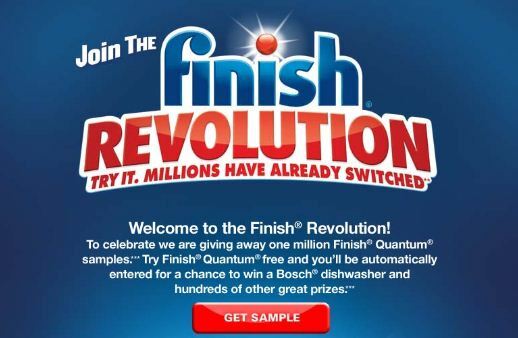 Visit Finish on Facebook to score a FREE sample tab of their detergent! The Friends of the Library are holding a book sale starting this Thursday (tomorrow) at 4:00pm going through Saturday at 3:00pm. The Thursday sale is a preview and is open ONLY to Friends members, but you can join at the door for as little as $5! If you’re not interested in joining the Friends of the Library, there’s still good news — the sale is open to the public on Friday and again on Saturday from 9:00am to 3:00pm. This is a great way to snag some books at a great price as well as support a great cause. All proceeds from the sale go to library events such as the Summer Reading Program. 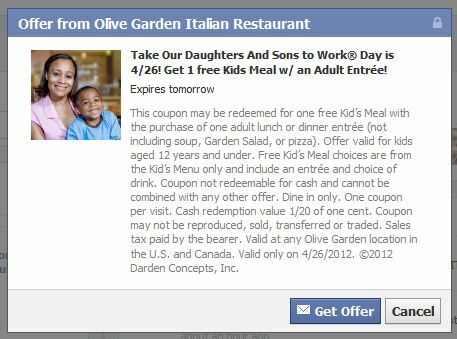 Like Olive Garden on Facebook and you can snag a coupon for a FREE kid’s meal with purchase of an adult entree in celebration of Take Our Daughters and Sons to Work Day on Thursday, April 26. 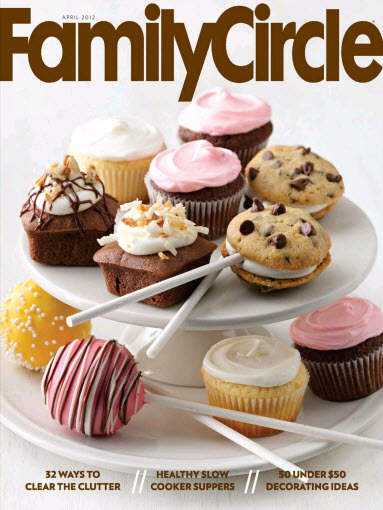 DiscountMags is offering a THREE-year subscription to Family Circle for just $8.99 when you use promo code 2736. I’ve received this magazine in the past — it’s a fun one!